Goal Setting is one of the most basic and essential skills someone can develop. 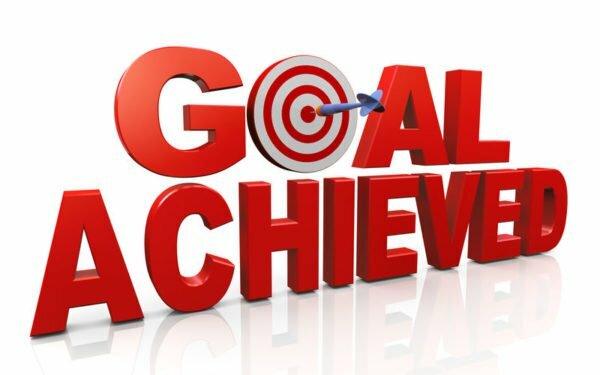 What makes a good goal? We touch on goal characteristics, time management, making a to do list, and what to do when setbacks occur. This workshop will provide the knowledge and skills for participants to complete more tasks and get things done. Our Goal Setting and Getting Things Done workshop will cover strategies to help participants overcome procrastination. These skills will translate into increased satisfaction in their professional and personal lives. You will learn the Goal Setting characteristics of successful people and in turn will become happier and more productive individuals.